MLP Speak: A Critique of Distributable Cash Flow - Valuentum Securities Inc.
Let’s talk about a controversial metric that is used in master limited partnership (MLP) reporting. Just how useful is it, and should it be allowed? It’s been a few years since the fallout in the prices of most master limited partnerships (AMLP), but to me, it still feels like yesterday. We continue to have many concerns about the longevity of the business models of MLPs, and we maintain our view that the operating structure will be challenged over the long haul. New equity and debt funding (issuance) continues to, in part, fuel the distributions of most MLPs, and we think it is fair to call most MLP distributions financially engineered. As in almost all MLP cases, traditional free cash flow, as measured by cash flow from operations less all capital expenditures, is less than cash distributions paid, and most MLPs “use” the financing section of the cash flow statement to make up for the shortfall--in essence, issuing new equity or new debt. Hence, most distributions are, in part, financially engineered. The poster child we often use to explain this unique circumstance is Energy Transfer Equity (ETE). Looking at its GAAP financial statements for the six months ended June 30, 2015, for example, the entity generated $1.1 billion in cash flow from operations, but distributed north of $1.6 billion in cash to noncontrolling interests and partners. Meanwhile, capital spending during the half-year was $4.2 billion. 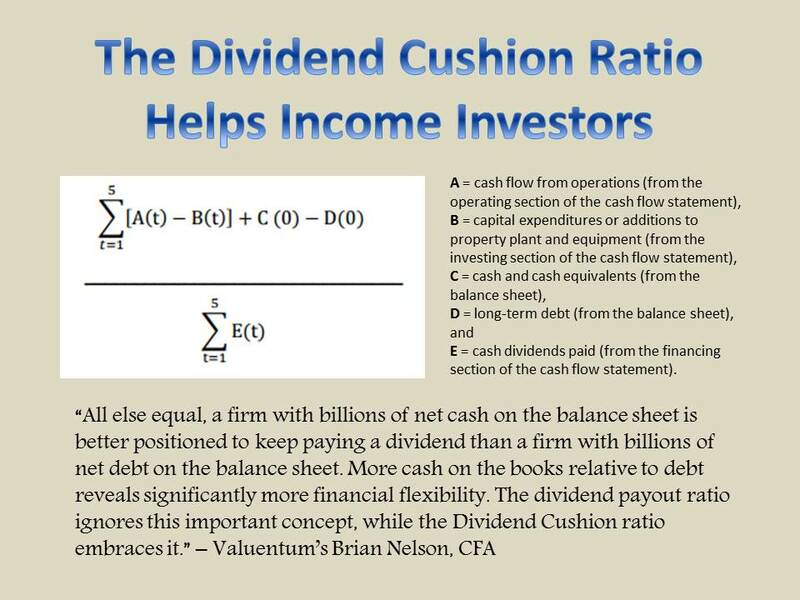 Traditional free cash flow generation was -$3.1 billion (negative $3.1 billion) during that 6-month period, and after accounting for the $1.6 billion shelled out as cash distributions, the cash burn came to -$4.7 billion (negative $4.7 billion). The shortfall was financed by issuing net new debt of $4.1 billion ($15.4 billion in proceeds from borrowings less $11.3 billion in repayments of long-term debt), as well as another $1.8 billion in subsidiary equity offerings. Has anything really changed since then? Not really. During the three months ended March 31, 2017, for example, traditional free cash flow at Energy Transfer Equity was still decidedly negative, and net cash provided by operating activities ($893 million) fell short of distributions to noncontrolling interests ($752 million) and partners ($251 million), or ~$1 billion. Interestingly, again, the shortfall is made up from ~$800 million in net new borrowings and even more new funds from units issued for cash. New debt and new equity used to pay existing shareholders? That’s how some see it. 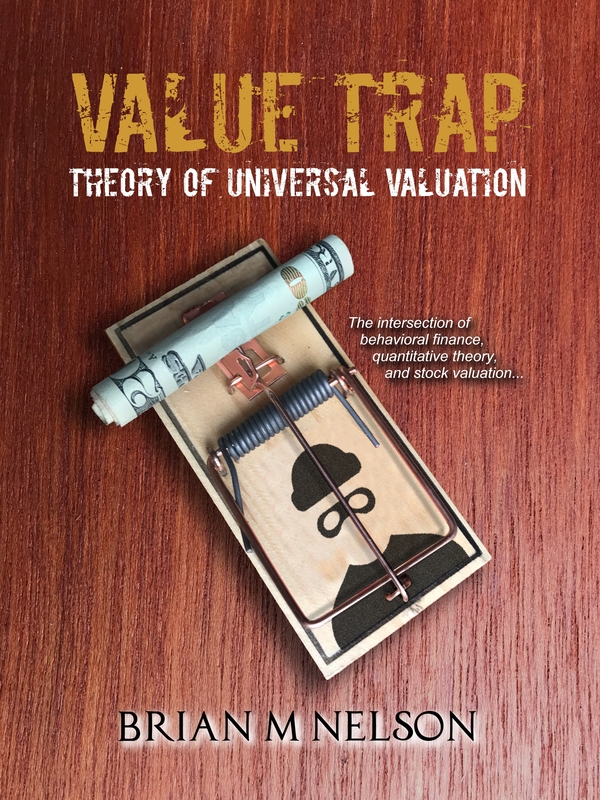 The problem for the common investor is that he or she is being provided a different metric for MLPs than what is in the GAAP financial statements, and it is often lightyears apart in substance. Looking at the press release accompanying second-quarter 2015 earnings, for example, Energy Transfer Equity raised its quarterly cash distribution by 39% on a year-over-year basis that July 2015, as the company noted that its distribution coverage ratio was 1.2 times during the period (1.2 times! ), despite burning through an estimated ~$4.7 billion. There’s just something terribly wrong about the measure “distributable cash flow” as a useful metric to investors. The large problem with “valuing” a partnership unit on the basis of yield (see here for more) is that when looking at the GAAP accounting, it becomes clear that an MLP's distributions do not reflect the economic reality of the business. In the calculation, “distributable cash flow” ignores growth capital spending, which itself is used to propel future net income, which is a core component of distributable cash flow, per reconciliation. Not only that, but because traditional measures of free cash flow, as measured by cash flow from operations less all capital spending, fall short of distributions paid, and are often negative, for most MLPs, distributable cash flow becomes a near-meaningless metric. Most MLPs are funding traditional free cash flow shortfalls with new equity and debt issuance, and it is clear as day on the GAAP cash flow statement. But why am I bringing this up again? Well, the reason for this piece is not because I am having a bit of nostalgia, but rather because of an article published July 5, “SEC Tells Companies to Be Careful How They Talk About Free Cash Flow.” First and foremost, we applaud the SEC’s move to caution companies on how they present free cash flow, and we’re hoping that we may eventually see a systematic measure of free cash flow as a mandatory release for all companies--hopefully one as simple and straightforward as cash flow from operations less all gross capital spending (companies sometimes like to use net capital spending). The transparency and consistency that this one move would make across the financial markets would be phenomenal, and we hope one day we will see this. That said, in the SEC’s May 2016 guidelines for free cash flow, it reads (Question 102.07) in response to a question that defines free cash flow as cash flow from operations…less capital expenditures: “Companies should also avoid inappropriate or potentially misleading inferences about its usefulness. For example, "free cash flow" should not be used in a manner that inappropriately implies that the measure represents the residual cash flow available for discretionary expenditures, since many companies have mandatory debt service requirements or other non-discretionary expenditures that are not deducted from the measure.” The guidelines make a lot of sense to us. However, when we think about such guidelines for free cash flow, a punitive metric that deducts for all capital spending, it becomes questionable whether distributable cash flow, because it does not deduct for growth capital spending, is a useful measure at all. After all, the general partner determines a discretionary reserve with respect to distributions, distribution coverage ratios vary quarter-to-quarter and are not fixed at 1, more than 20 MLPs have opted to cut their distributions since we warned about their business models in mid-2015, and many have chosen to pursue business-model simplification initiatives, rolling up subsidiaries and adjusting their payouts along the way. Yet, distributable cash flow continues to set MLP distribution policy, enabling “yield,” which then may drive equity “valuations,” something that we believe contributed to the bubble in early 2015 (see here on how traditional enterprise valuation can be used to value MLPs). The bottom line: If traditional free cash flow should not be viewed as a measure representing “the residual cash flow available for discretionary expenditures,” including dividend policy (which is discretionary), some may reason that distributable cash flow should probably not be used either to set MLP distribution policy, itself discretionary to a large degree. It is our view that only when debt and equity funding becomes more prohibitive in the face of rising interest rates or tumbling energy resource prices will we see (again) just how much MLPs depend on the healthy functioning of the capital markets to fund their distributions--and how little "distributable cash flow" reflects the underlying “value” of the MLP business model. Article tickerized for this list. These infrastructure plays are now increasingly being seen as an imperative matter of national security. As the current Administration continues to pursue larger concerns built on the backbone of natural gas exports, there should be some consideration as to how a collapse of this component of GDP will be viewed. As Mr. Trump attacks Putin/Gazprom I would guess that - despite or perhaps because of the underlying weakness in the business model - these investments will continue to rise to the point of true dangers. Caveat emptor indeed. So if we made sure debt service and maintenance capital and other non-discretionary spending requirements were deducted is this a fair measure of distributable cash? The issue is that growth capital spending is necessary to support the stock price, which determines cost of capital, so in a sense it is not discretionary. In addition it is the nature of the business that these expenditures are quite massive. Therefore growth cannot be funded from existing project cash flow. But if each growth project is funded at a significant margin to cost of capital we could look at these companies as an amalgamation of a lot of separate projects each earning above its cost of capital over time. Then I think the issue becomes the volatility of project cash flows versus the variations in actual cost of capital to the extent these are not fixed over project life. There is no margin of safety since all growth must be financed anew and is subject to these factors. Any hiccup reduces prospects for growth since it causes too much volatility in the cost of capital. This is an issue not faced by firms that can fund growth from internally generated cash. Agree?